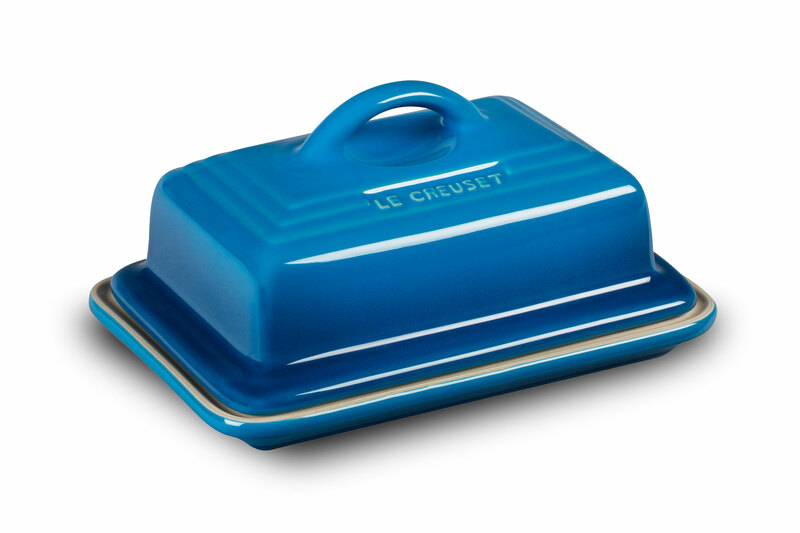 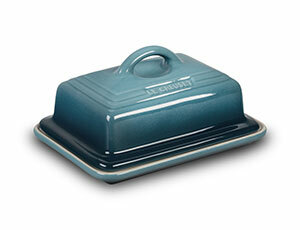 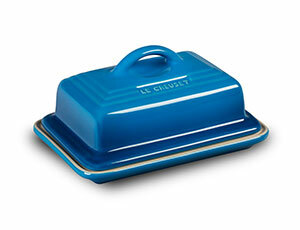 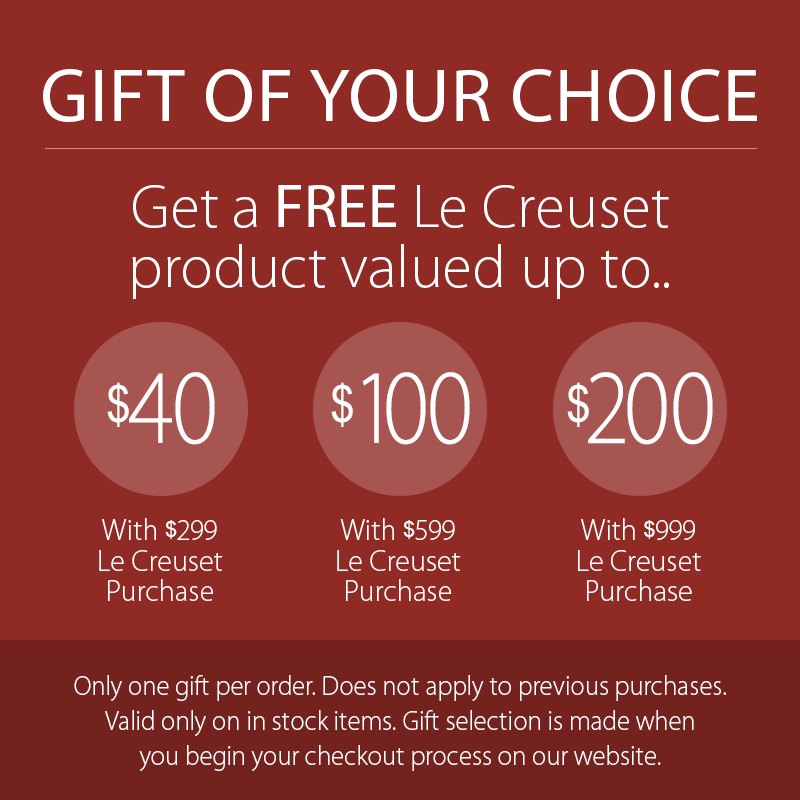 The Le Creuset Stoneware Heritage Butter Dish is decorative yet functional. 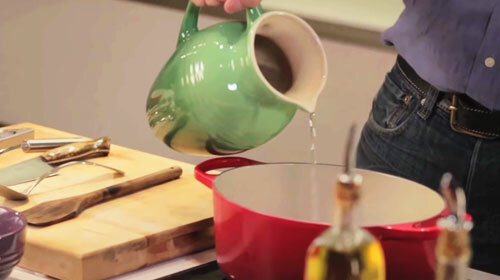 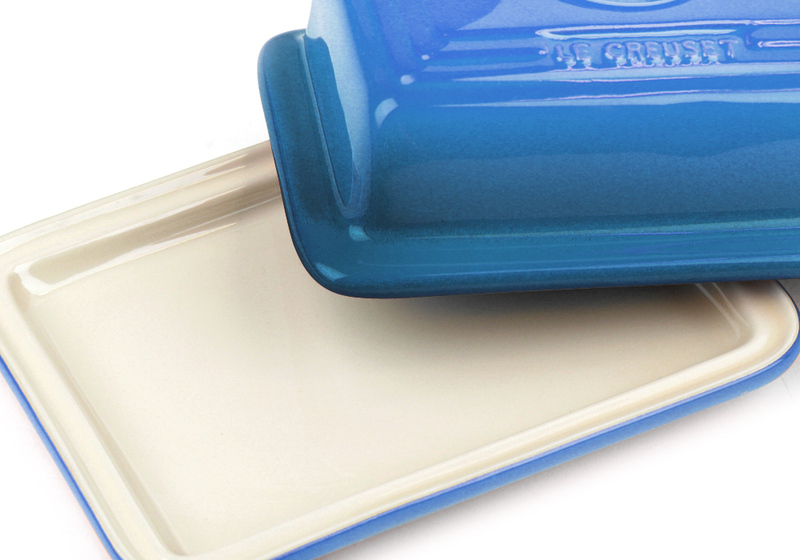 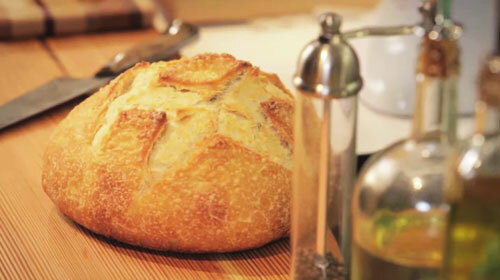 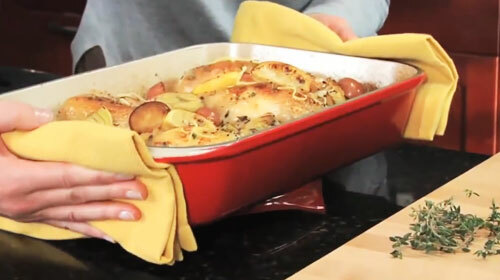 This stoneware butter dish can go from refrigerator to microwave to table. 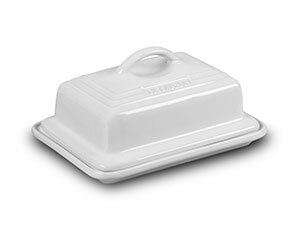 The butter dish's stoneware construction also means it retains cooler temperatures longer, helping sticks of butter stay together on a warm outdoor table.